Thanks for an incredible night of The River Tour in the Netherlands, Malieveld! Here’s photos from the show by photographer Andreas Terlaak. 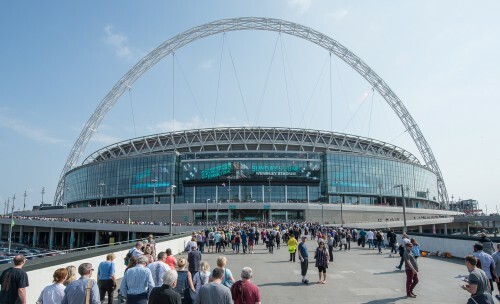 Wembley Stadium … you were amazing! Thanks for an unforgettable night of The River Tour. See you next week, Holland! Coventry! 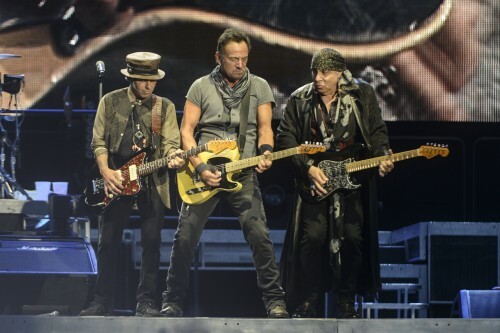 Thanks for a terrific show at Ricoh Arena. Here’s a look at the show from photographer Jamie Gray. 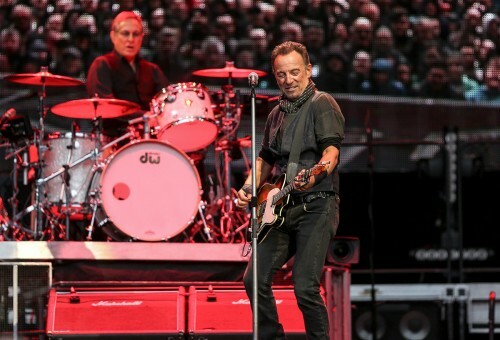 The next stop on The River Tour 2016 will be London’s Wembley Stadium. 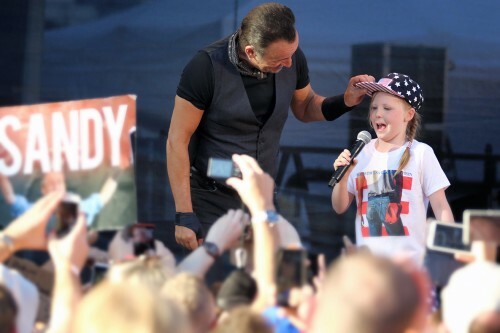 Thanks to everyone who came out to see Bruce & The E Street Band at Glasgow Hampden Park! Here are photos from the show by David Brown. See you tomorrow, Coventry! 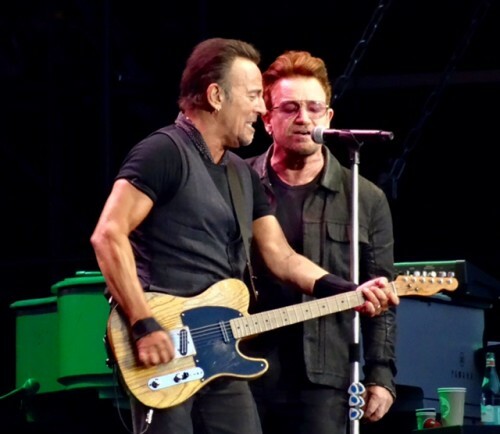 Thanks to Dublin for two incredible nights of The River Tour at Croke Park, including a special guest appearance from Bono last night on “Because The Night.” All photos by Jon Dardis except Bruce + Bono by Jim Burruss. Next stop: Glasgow! 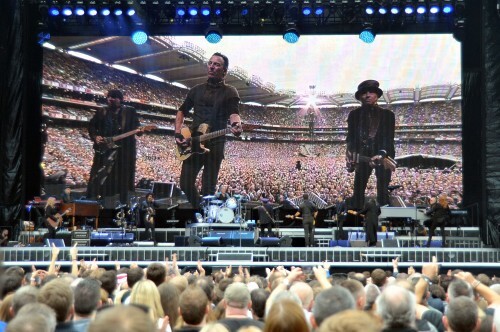 Yesterday Bruce & The E Street Band brought The River Tour to Dublin’s Croke Park for the first of two nights. Here are photographer Jon Dardis’ photos from the show. 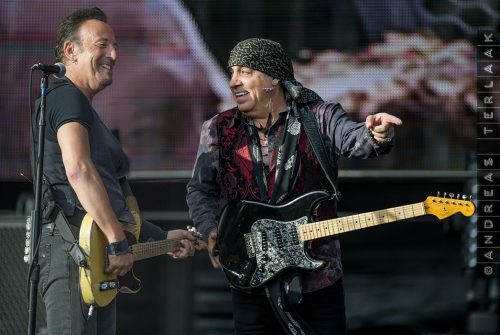 A little rain couldn’t stop Bruce & The E Street Band from rocking Manchester’s Etihad Stadium! Here’s photos from the show by Sharon Latham. The European leg of The River Tour 2016 continues tonight in Dublin. 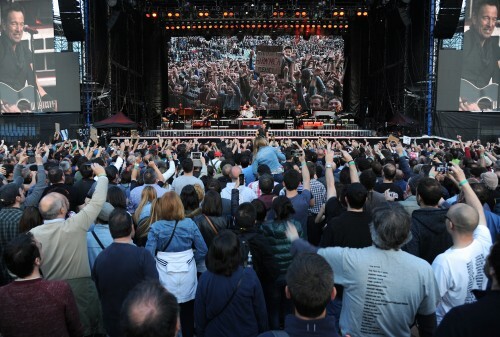 Thanks to everyone who came out to see Bruce & The E Street Band at the Santiago Bernabeu Stadium in Madrid! Here’s photographer Juanlu Vela’s look at the show. The next stop on the European leg of The River Tour will be Manchester. 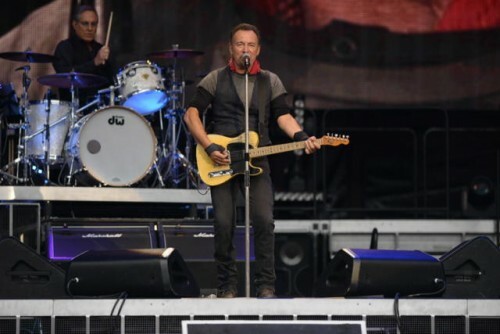 Bruce & The E Street Band took The River Tour to Lisbon last night for Rock In Rio 2016. Check out the photos by Agencia Zero from the show below and the full setlist here! Next stop: Madrid! 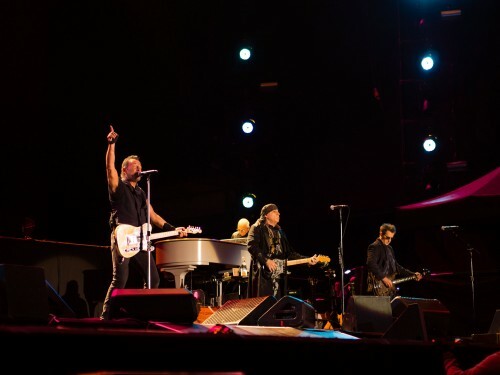 Bruce & The E Street Band continued on the European leg of The River Tour with a show in San Sebastián. Photographer Jesús A. Martínez shares his pictures from the evening with us here! Next stop: Lisbon!